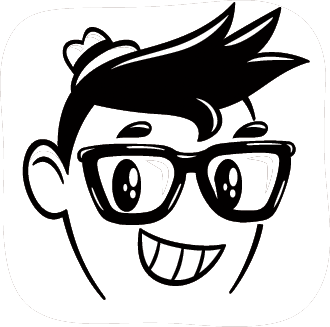 Category Archives: Pure Pop Radio goes Mobile with Apps for Android and iOS Devices! Take Pure Pop Radio On the Go! Download Our Mobile Apps for Android and iOS! Parent and child are digging the on-the-go listening pleasures of Pure Pop Radio! Just think: The Beatles and the Spongetones and the Legal Matters and Linus of Hollywood and David Myhr and the Kinks and more than 5,000 melodic pop songs coming at you in glorious stereo…wherever you go! It’s a wonderful world, indeed! Click on the link below from your device for on-the-go, Pure Pop Radio happiness!